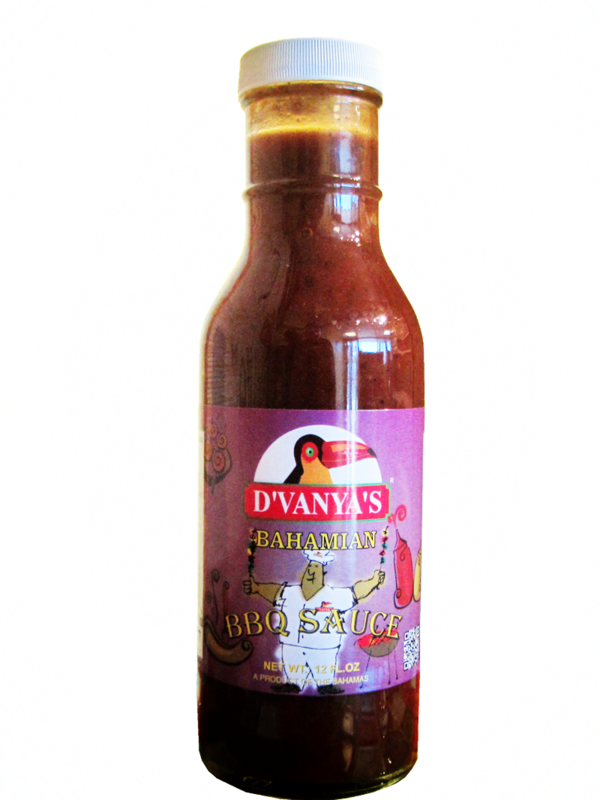 Visit our friends at Silver Bay Spice & Trading Company. 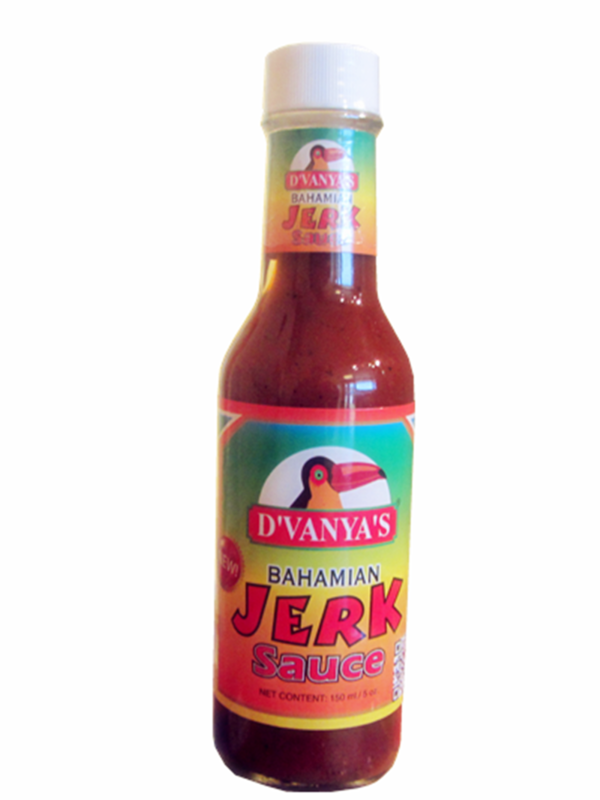 Now Shipping from New York to the US and Canada. 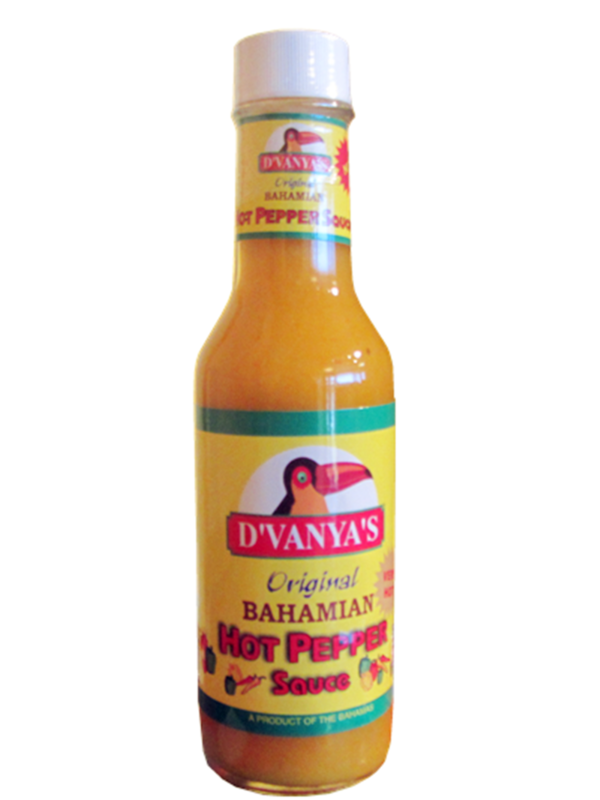 D'vanya's Spices Ltd. was established more than 20 years ago. 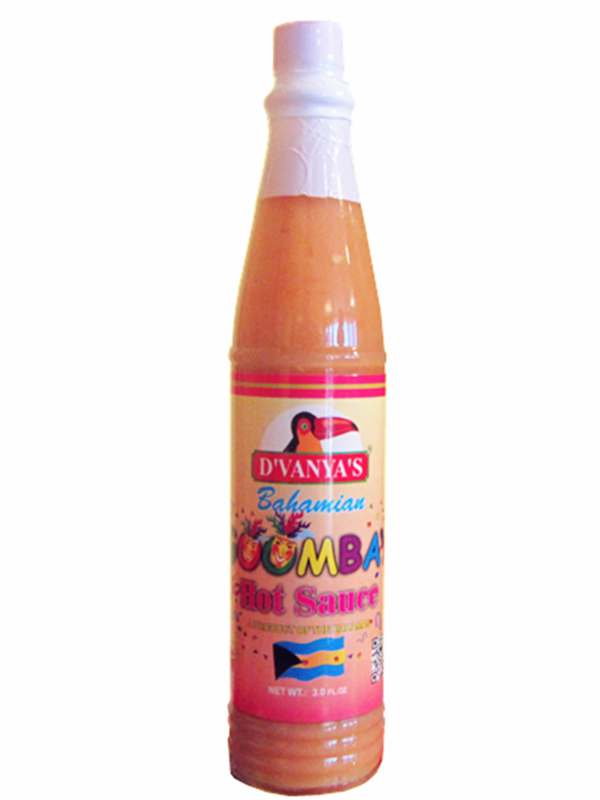 We concentrate on the manufacturing and distribution of Bahamian Spices & Condiments throughout The Bahamas, Caribbean, United States and Europe. 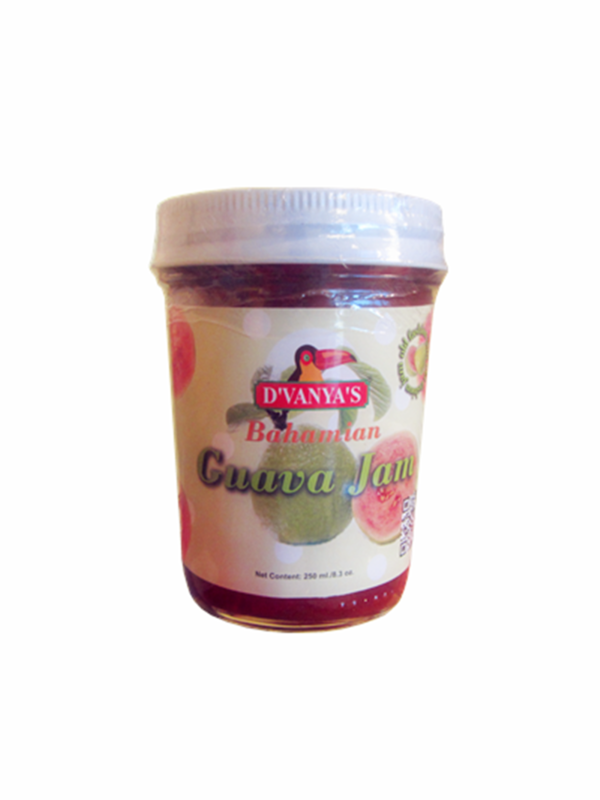 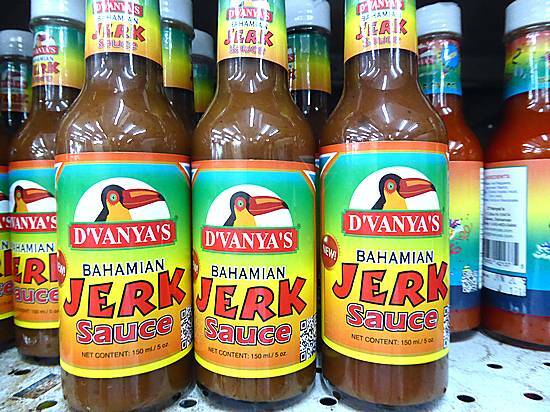 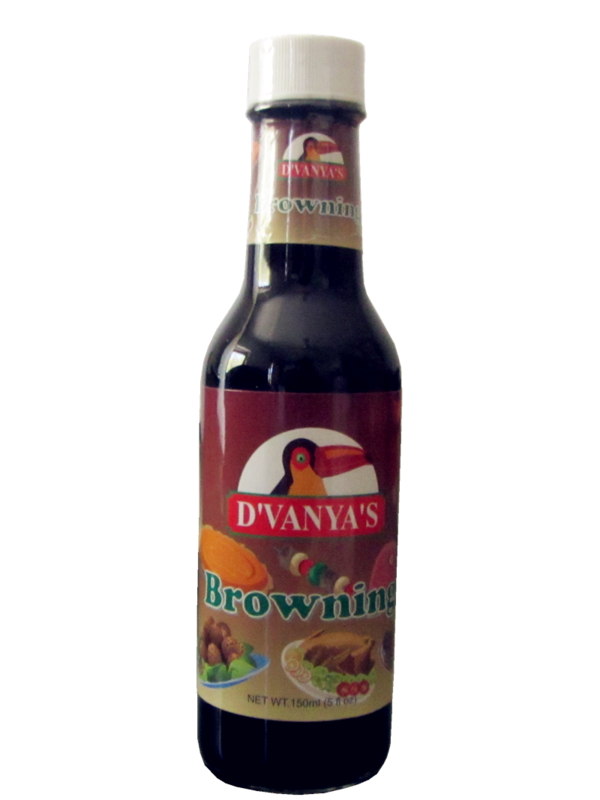 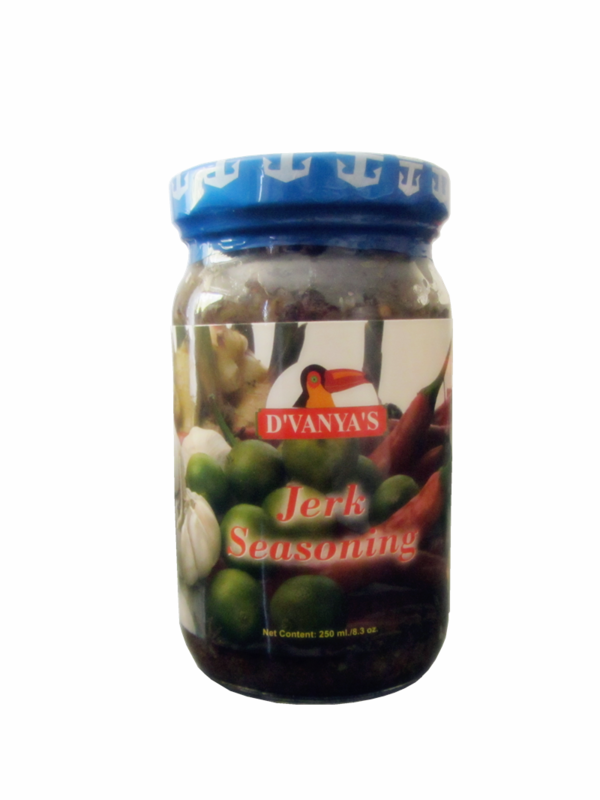 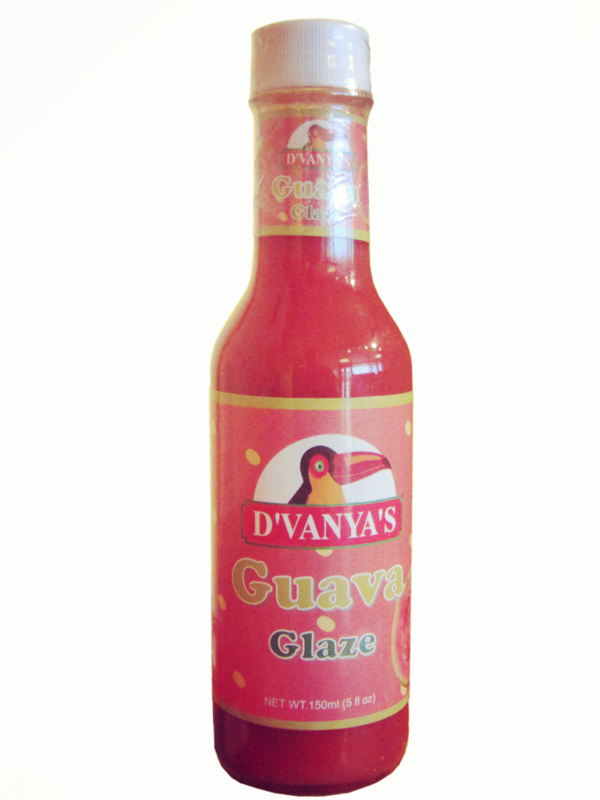 D'vanya's Spices Ltd prides itself on producing quality products. 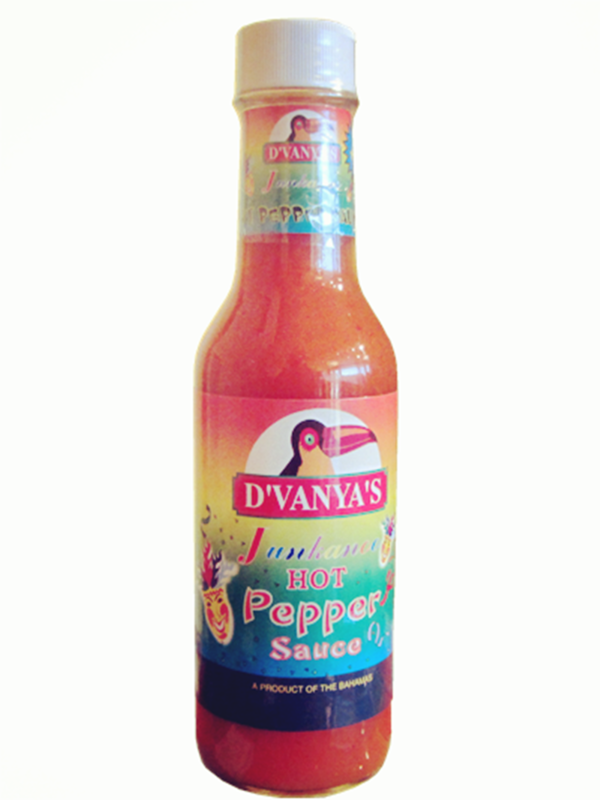 One taste of any of our products and you can certainly see why We Add Spice to Your Life!